Salvadoran crema Archives - ITB Travels! 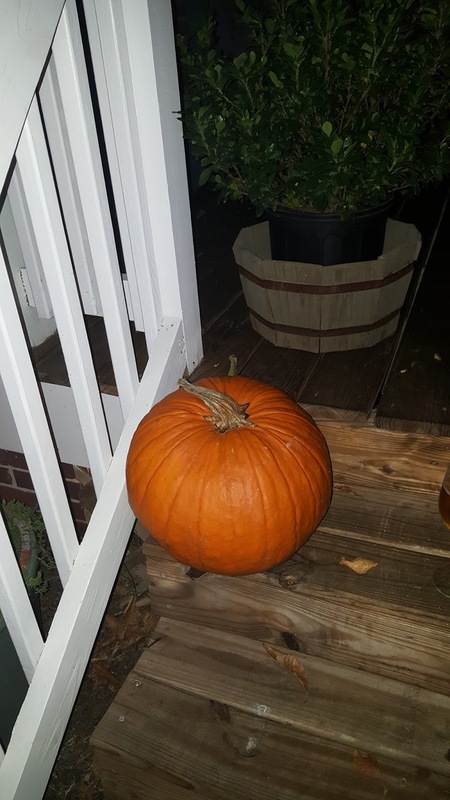 A week ago I purchased a large pumpkin from my local Harris Teeter store to use as decoration on my front porch for Halloween. I asked my guy (and more sensible half!) to go with me to the store to carry said large pumpkin to the car, and into the house. 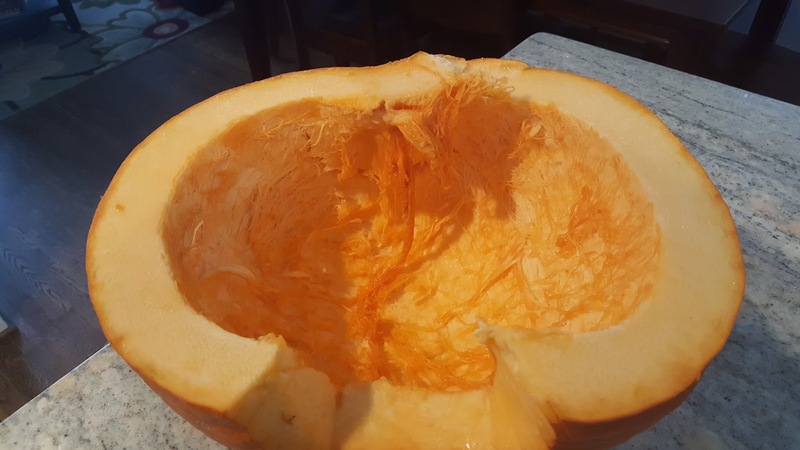 It was a really large pumpkin. When he realized why I was purchasing this pumpkin, his reply to me was “I cannot believe you are buying food to place on the front porch as decoration. Only in America!” He was born in El Salvador, and while he has been in the States for 30 years, that doesn’t stop him from taking note of, and making comments on little things like this from time to time. 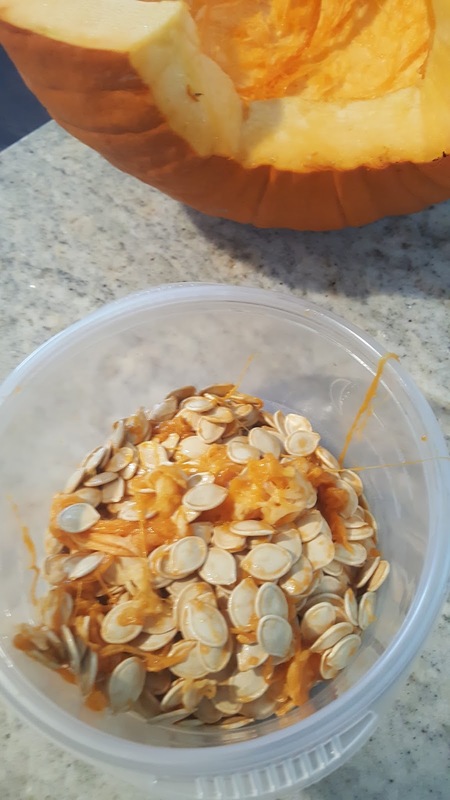 So, I decided right then that I would use this pumpkin as food after it served it’s decoration purposes. I’m not a baker. At all. ‘Can’t even make box cakes taste good. So, I went with pumpkin soup. 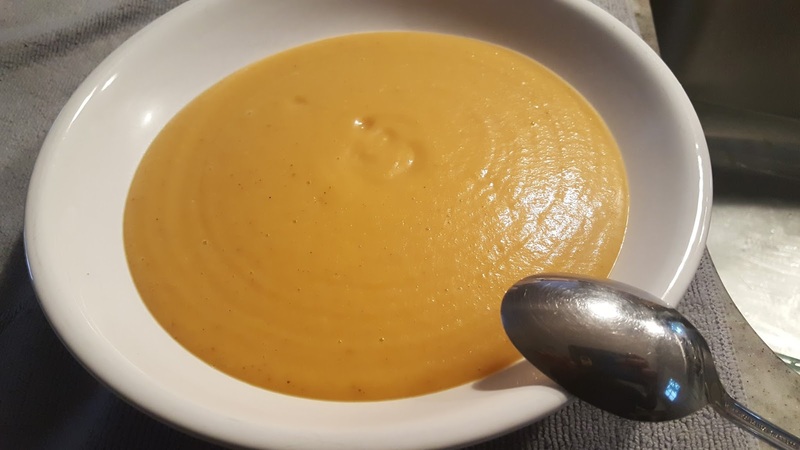 I had never eaten pumpkin soup until now, but I figured my soup would turn out better than cakes, pies or breads. Based, again, on my past experiences with baking. 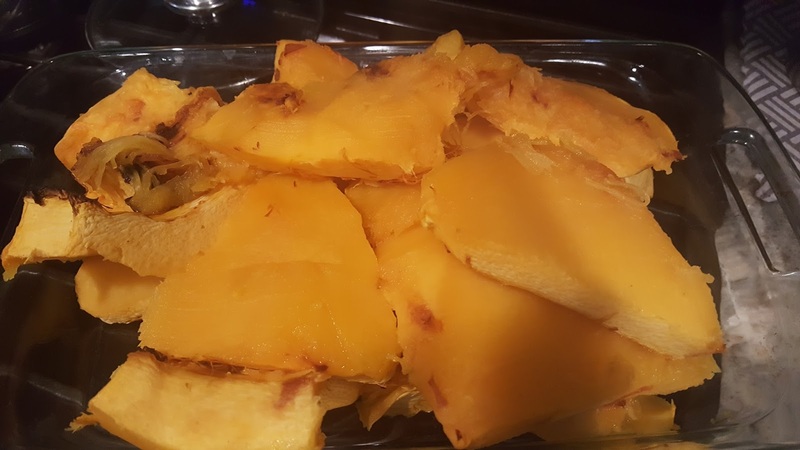 It was a long, arduous process, and after 3.5 hours in the kitchen….Pumpkin Soup! And, my guy said it tastes “delicious”! Placed the seeds on a baking sheet, let them air dry, then sprinkled the seeds with coarse sea salt. I later roasted these on 325 degrees for 25 minutes. Add the mixture to the blender or food processor and puree to no avail! I did not use measurements while cooking this one. 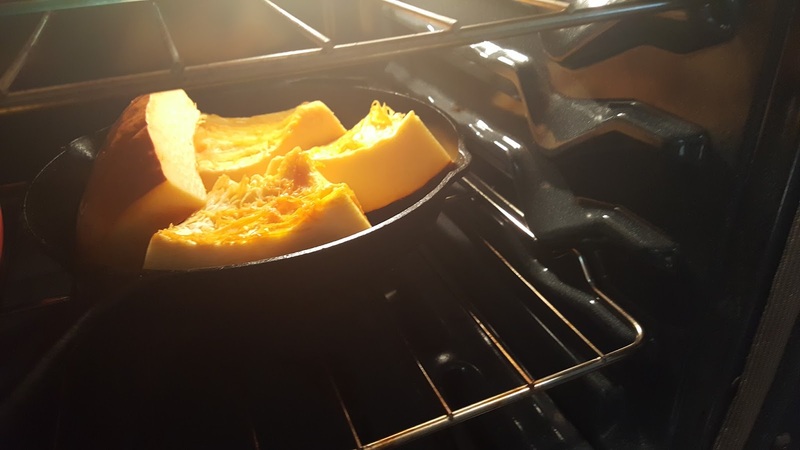 You can use small pumpkins and roast them whole, then clean the insides after they are cooked. You can be all kinds of cool and serve the soup in a remaining, cleaned out pumpkin with the top cut off.